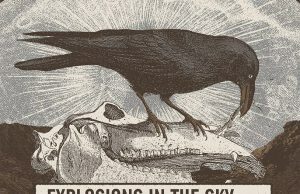 Home / News / Black Flag Playing In Japan!?! Wait – What Year Is This?!?! 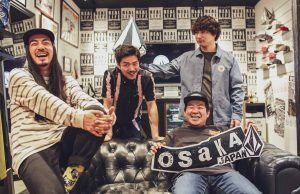 Black Flag Playing In Japan!?! Wait – What Year Is This?!?! 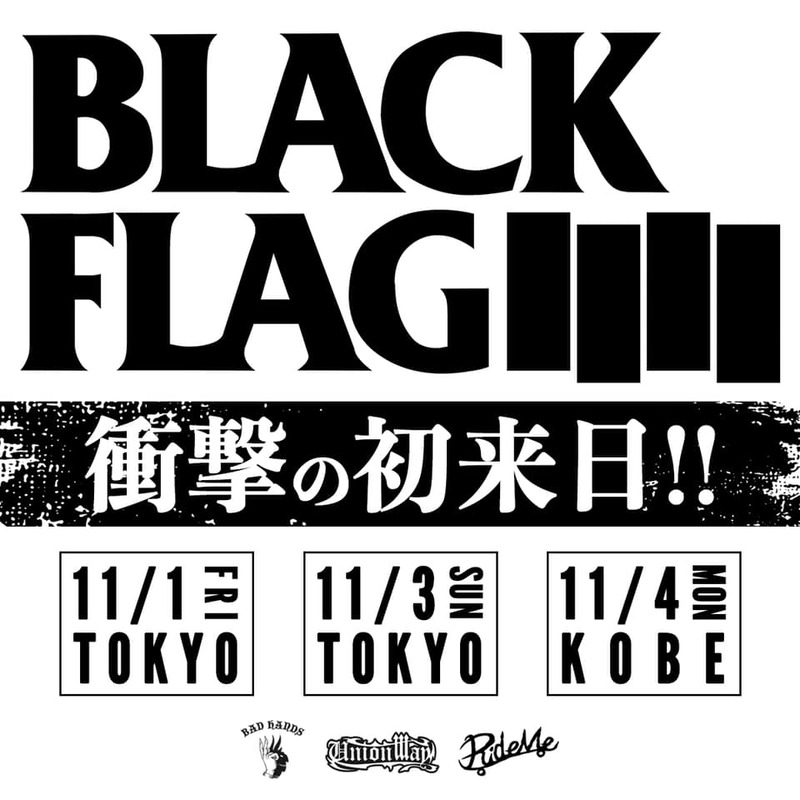 Holy bananas…Black Flag has been announced to play in Japan November 1, 3 and 4! 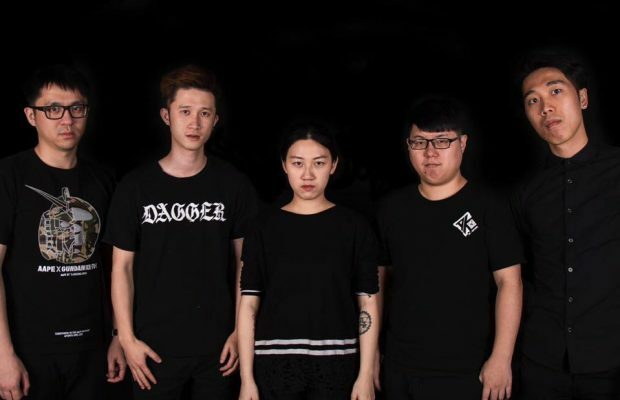 This will be their first ever Japan tour…who’s on vocals? Mike Vallely.